Real Madrid host Sevilla in La Liga on Saturday afternoon. Real find themselves clinging to a spot in the top four, having allowedBarcelona to open up a ten point lead at the top of the table. 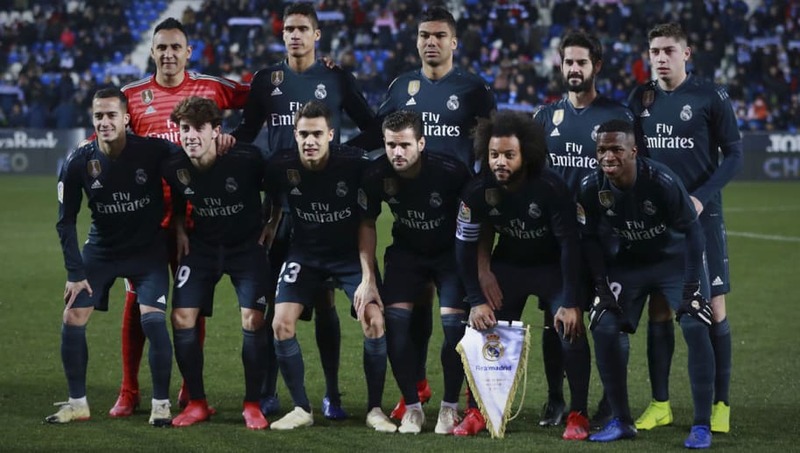 Santiago Solari's men can ill afford to let that gap widen, and will need to be at their best to see off a Sevilla side much improved from last season. Thibaut Courtois (GK) - Not fully recovered from a hip problem, but the injury Keylor Navas picked up in midweek - along with the sale of Kiko Casilla to Leeds - means that Courtois will have to be ready, like it or not. Dani Carvajal (RB) - The Spaniard is as adept going forward as he is defensively, providing the right balance for Madrid down the right-hand side. 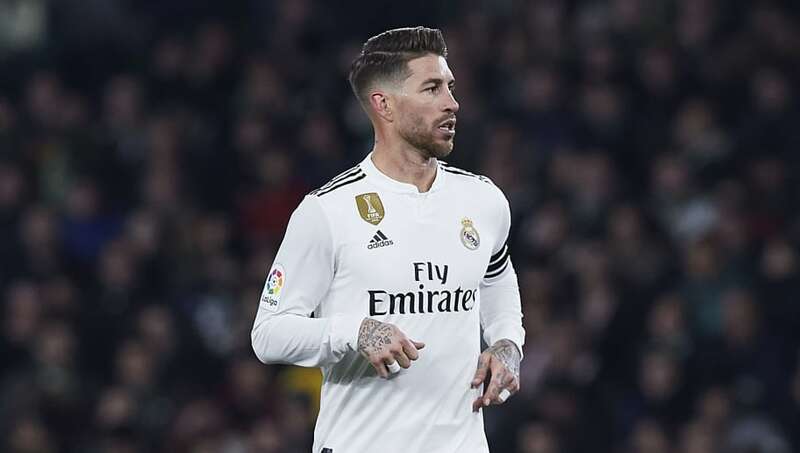 Sergio Ramos (CB) - Madrid's captain will need to be at his tenacious best against his former club. Provides a big threat in the opposition box. Raphael Varane (CB) - The World Cup winner may have struggled for form since his summer triumph, but there aren't many better centre-backs on the planet when he's on song. Marcelo (LB) - Probably the best attacking left-back in the world, the Brazilian adds another dimension to Real's attack going forward. Casemiro (CM) - The Brazilian does the dirty work in midfield spectacularly, allowing his more creative partners to do damage going forward. 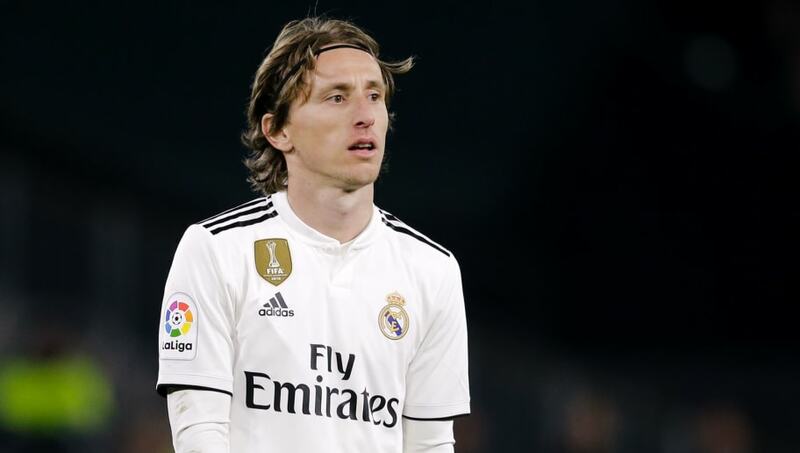 Luka Modric (CM) - The Ballon d'Or winner will be key to influencing the game as in the absence of Toni Kross, the onus will be on him to dictate the tempo of Mardid's play. Dani Ceballos (CM) - The young Spaniard's ability to carry the ball forward will be an asset to Real in the final third. 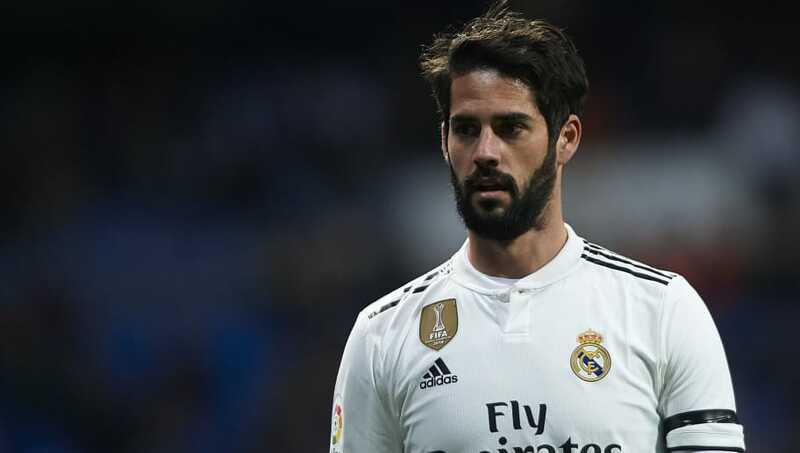 Isco (LW) - He may not see eye to eye with the manager, but Isco is a creative force when he's allowed to be. He links midfield and attack seamlessly, and has a killer eye for goal. Vinicius Jr (ST) - In the absence of Benzema, Vinicius Jr may be tasked with leading the line. Quick, physical and possessing great feet, the youngster's fearlessness could prove troublesome for the Sevilla back line. Lucas Vazquez (RW) - The Spaniard's pace will make him a nuisance for the Sevilla defenders as he has the ability to hurt them in behind.